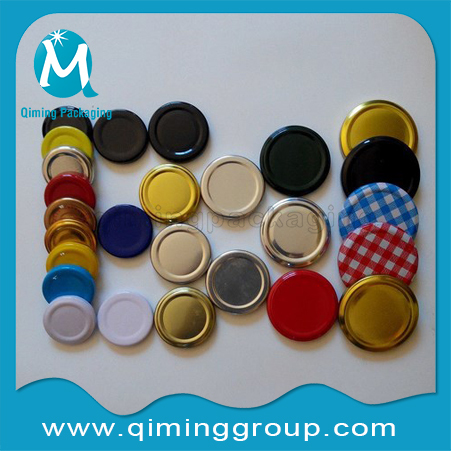 Qiming Lug Caps Twist-off Lug Closures are full range varieties, complete specifications and more. Almost any color, designed holes, logo can be custom-made.FREE SAMPLES Available. Buy More ,Save More.Our MOQ 50000 PCS Normally. 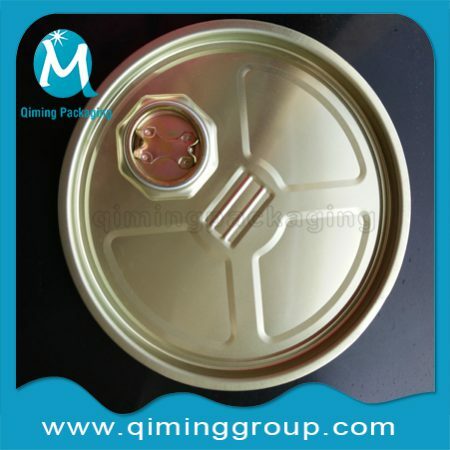 Material: tinplate, used as food lacquered surface tin,aluminum, iron, brass or stainless steel etc. Color: Gold, Enamel White,black,antique brass, silver, Chromium Iron,gunmetal, copper or on your request. Artworks: Technical drawings & 3D drawings for approval. 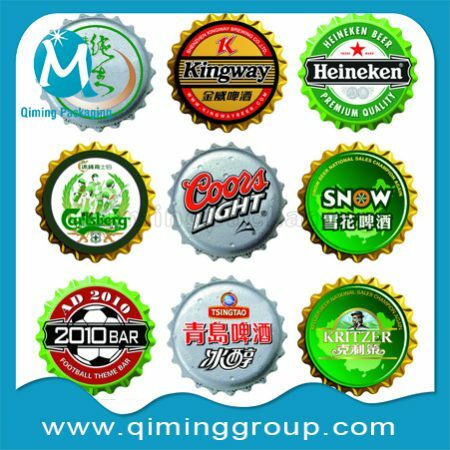 Logo type: Engrave, embossed, 3D raise, enamel, epoxy, laser, printing or painting. 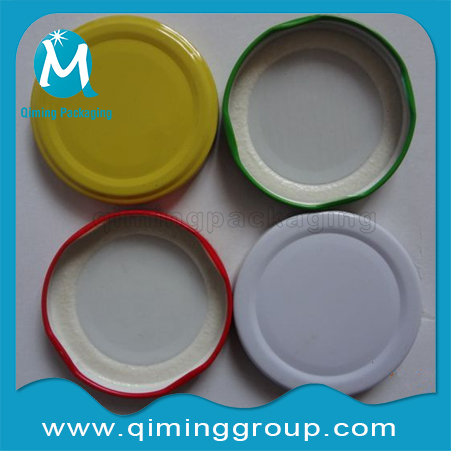 Finishing: Nickel free & lead free plating, laser engraving, silk-screened or enamel covered with clear epoxy dome. 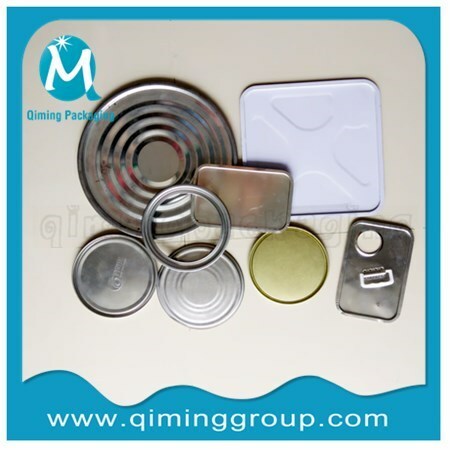 Usage: Bottle lids , Fashion accessories, container lids of fruit, sardine, peanut, meat sauce and so on. 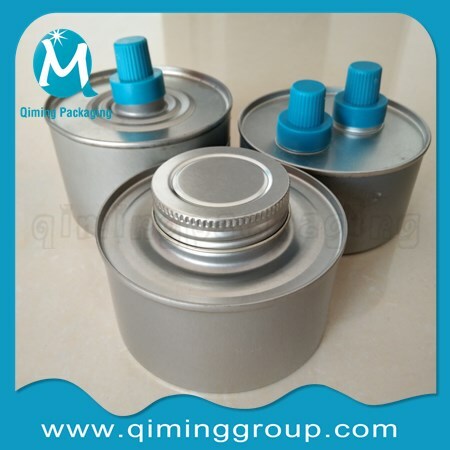 Features: Good sealing ,safety membrane (closure control). 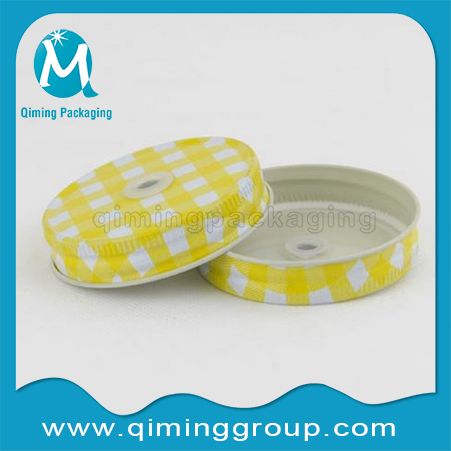 Our advantages Qiming Twist Off Metal Lids are full range varieties, complete specifications and more. 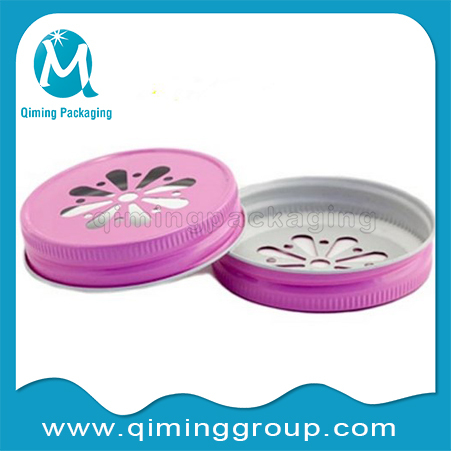 Almost any color, designed holes, logo can be custom-made. 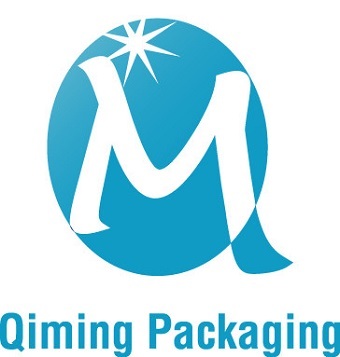 Packaging Details: bulk in the cartons or certain numbers into a paper bag then into a carton . Your optional package is available. Delivery Detail: 5-10 days after payment. 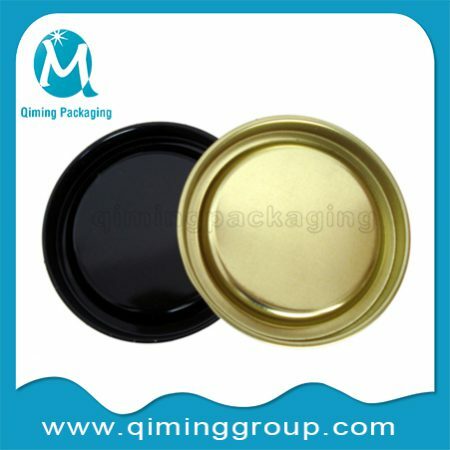 Normal Food Grade Twist Off Metal Lids FREE SAMPLE available.Click here to get free sample now. 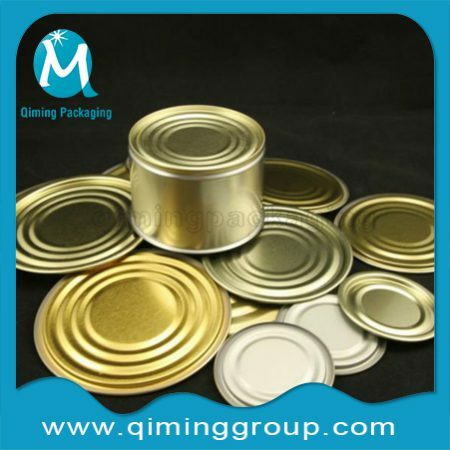 More Interest In Our Food Grade Twist Off Metal Lids? Send Us An Email Now.